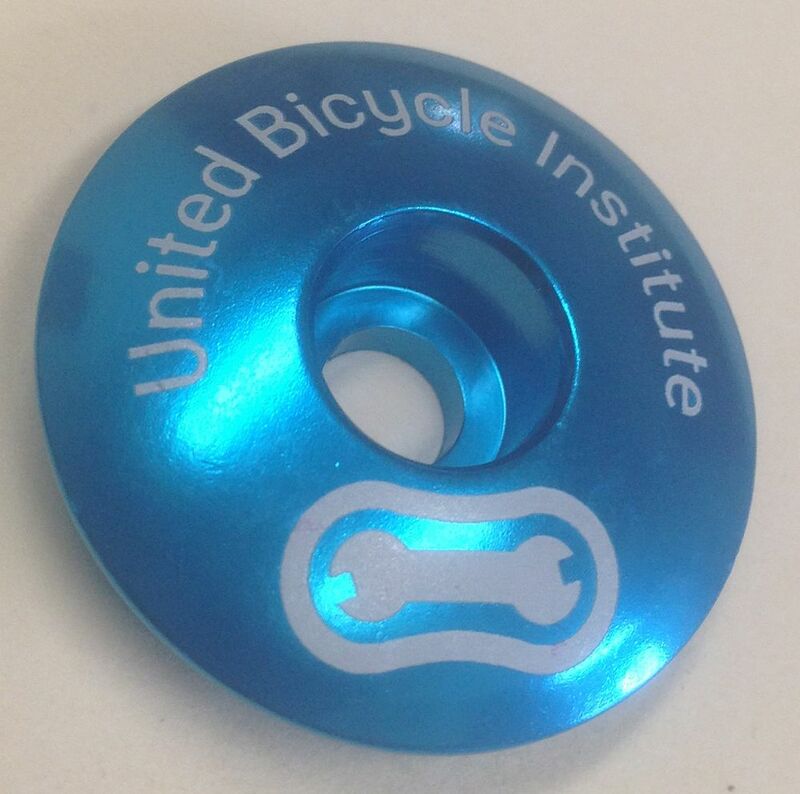 Custom made for UBI by KUSTOMCAPS, this is a great bit of bling for your bike. Not wild about stickers on your frame? This aluminum threadless headset topcap allows you to show your love of UBI in an elegant way.